FOR SALE! A FEW OF THE LAST BUILDABLE LOTS ON DETROIT LAKE. 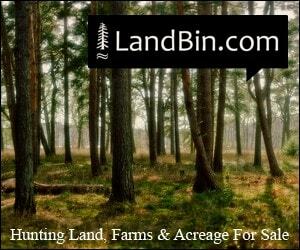 BEAUTIFUL VIEWS, MATURE TREES, GOOD SOIL AND MOST OF ALL A BLANK CANVAS TO BUILD YOUR DREAM HOME! LOTS CAN BE . . .
255 FEET OF LAKESHORE ON RICE LAKE. 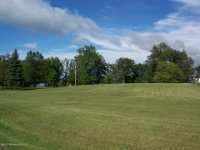 3 LOTS TOGETHER TOTAL 14 ACRES. WOODED GETAWAY IN THE HEART OF LAKES COUNTRY. PRIME WATERFOWL HUNTING LAND WITH A CLEAR BUILDING SITE . . . GRAB THIS LAST PREMIUM LOT ON BIG FLOYD LAKE! IT FEATURES LEVEL GROUND TO BUILD A GORGEOUS HOME ON AS WELL AS 125 FF. GETTING TO THE LOT IS ON TAR ROADS WITH A QUICK . . . 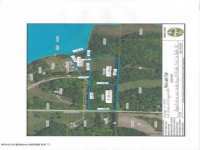 BUILD YOUR DREAM HOME OR CABIN ON THIS 58.5 ACRE PROPERTY ON THE POPULAR HEIGHT OF LAND LAKE. 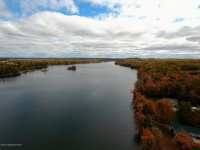 HEIGHT OF LAND IS KNOWN FOR ITS GREAT FISHERY AS WELL AS TOP NOTCH . . . 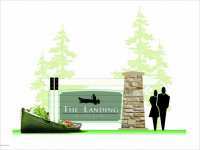 WELCOME TO DETROIT LAKE'S NEWEST DEVELOPMENT, ''THE LANDING ON LITTLE DETROIT''! THIS MODERN FARMHOUSE COMMUNITY OFFERS A QUIET SETTING ON A PAVED CUL-DE-SAC WITH NO . 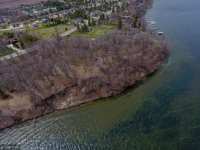 . .
PUBLIC REMARKS: LARGE WATERFRONT LOT ON LITTLE PELICAN LAKE! ENJOY JUST UNDER 2 ACRES AND 230 FT OF LAKE SHORE! 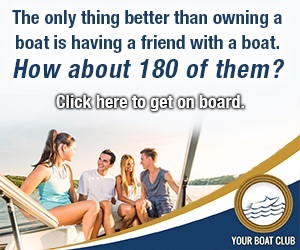 GREAT FISHING, SWIMMING, AND ACCESS TO BIG PELICAN TOO! . . . ENJOY THOSE BEAUTIFUL MINNESOTA SUNSETS ON ONE OF THE FEW REMAINING LOTS AVAILABLE ON LAKE MAUD. 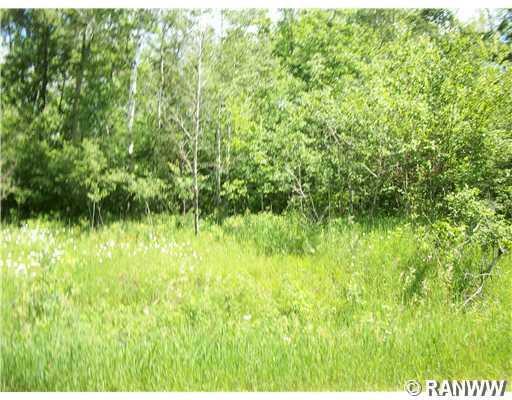 THIS 1 ACRE PARCEL A SETTING COULD BE UP ON THE HILL OR DOWN ON THE . . . 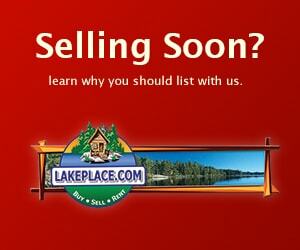 AFFORDABLE LOT ON PRISTINE PICKEREL LAKE LOOKING FOR EAGLES, LOONS, WOODS AND PRIVACY? PICKEREL IS 332 ACRES WITH 19' WATER CLARITY AND JUST 15 MINUTES FROM DOWNTOWN . 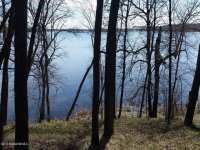 . .
LARGE WATERFRONT LOT ON LITTLE PELICAN LAKE! 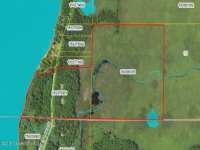 ENJOY 1.57 ACRES AND 360 FT OF LAKE SHORE! GREAT FISHING, SWIMMING, AND ACCESS TO BIG PELICAN TOO! LOCATED JUST A SHORT . . . 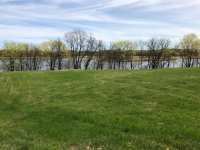 LOOKING TO BUILD YOUR DREAM LAKE HOME BUT STILL WANT TO BE CLOSE TO TOWN OR A COMMUTE TO FARGO MOORHEAD? 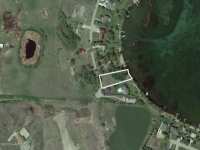 THIS NICE SIZE LOT ON UPPER FLOYD LAKE FEATURES A GENTLE SLOPE . 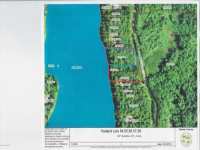 . .
LARGE WOODED LOT ON THE EAST SIDE OF PICKEREL LAKE WITH 165' OF CLEAN SHORE LINE AND 1.28 ACRES. BEAUTIFUL LARGE WHITE PINES AND HARDWOODS FRAME THE SUNSET VIEWS. . . .
LARGE LAKE LOT OVERLOOKING LITTLE FLOYD LAKE, 150 FEET OF FRONTAGE ACROSS FROM IRON MAN GOLF COURSE. 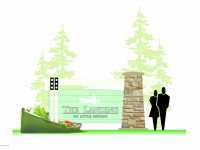 In the heart of west central Minnesota lies the picturesque community of Detroit Lakes. The county seat of Becker County, the year-round population of Detroit Lakes is approximately 8,500. While there is an influx of summer tourists and residents, Detroit Lakes is able to maintain its small-town charm throughout all four seasons of the year. Approximately 200 miles northwest from the Twin Cities of Minneapolis St-Paul, Detroit Lakes is easy enough to access with a remote and rugged beauty seldom encountered in other areas of North America. Detroit Lakes was officially founded in 1871. When the Northern Pacific Railroad was constructed in 1877, the population boomed with folks seeking jobs in the lumber, paper and railroad industries. Even to this day, there are many remarkable building and structures on the National Register of Historic Places in and around the Detroit Lakes region. The Detroit Lakes Carnegie Library of the Prairie School architectural style was a welcome addition to the Register in 1976. The Graystone Hotel, the Amtrak Depot and the Stovewood Cottages are sites that should not be missed by history buffs in your travelling party. Even the downtown block of Detroit Lakes itself is on the National Register of Historic Places, allowing visitors to peruse the quaint antique and specialty shops while absorbing some of the historic ambiance of this extraordinary place. For fishing, the area around Detroit Lakes is a perennial favorite for anglers the world over. Within twenty-five miles of Detroit Lakes lie over 400 gorgeous Minnesota lakes brimming with native species such as perch, walleye, northern pike, crappie, muskie, smallmouth bass, and largemouth bass. The weekly Peers to Piers event allows families to experience the joy of fishing together on the Detroit Lakes' West Lake Drive Fishing Pier. An experienced angler will help guide you through a particular topic each week. Even if fishing isn't your cup of proverbial tea, the beautiful lakes of the region beckon all those who love aquatic recreation. Motor boats, water-skis and inner-tubing are great pastimes for thrill-seekers everywhere. Kayaking, canoeing and paddle-boating are great choices for those looking to get a bit of a cardio workout out on the water as they observe the majestic loons and blue herons out along the shores of these lakes. For more terrestrial pastimes, consider taking a hike through the primordial old-world forests. Lost yourself amidst these gorgeous trees and the extraordinary wildlife here. Relax around a bonfire at night as you grill up the day's catch and relive your day here in the North Woods. Whether you are looking for a great spot for a weekend getaway, the perfect retreat destination for a company event or a spot to return every summer, or even more permanently, Detroit Lakes is sure to fit the bill. The vacation homes and cabins of this region offer virtually any amenity your heart might desire. Lavish resorts, Mom and Pop bed and breakfasts and everything in between are the perfect way to vacation for a weekend, a week or even a month here in the Detroit Lakes region. Summer is truly a remarkable time to visit Detroit Lakes. The WE Fest is an annual country music extravaganza in early August featuring the likes of artists such as Keith Urban, Carrie Underwood, and Eric Church. Browse through a community flea market, peruse the local antique shops or just simply absorb some of the welcoming, small-town charm in the historic district of this beautiful area. For an evening of adult entertainment, plan a stop at one of the area casinos. Tuesday summer evenings bring 'Tuesdays in the Park' with a weekly free concert event. Even when the hot temperatures of summer have faded into the cooler temperatures of fall and winter, there is still plenty of fun to be had in Detroit Lakes and the surrounding region. Immerse yourself in the still, beautiful snowy forests on your snow-mobiles. Get a great cardio work-out on a pair of snow shoes or cross country skis. Set up a hut on the ice of the lake to experience the quintessential Minnesotan pastime of ice fishing. Or, simply relive your youth while making snow angels or having a snow ball fight with your kids. Regardless of how you choose to spend your time at Detroit Lakes, you are sure to create memories to last a lifetime. Bring your kids and chances are you will find yourself longing to return year after year. Property values here along the lakeshores have historically retained their value very well and have often appreciated throughout the years, making Detroit Lakes a great spot for personal or commercial investment. 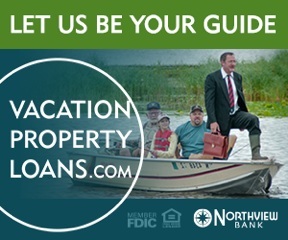 For assistance with finding the perfect lakeshore property or lake lot here in the North Woods, contact a professional real estate agent, such as the folks at LakePlace.com. You'll be glad you did.